“Run away from the chaos of the city, and you will find the peace to get lost in one another.” Destination wedding, as exciting as they are for the couple, so are they for a photographer. It makes the love between two people shine brighter and as a photographer it is a greater pleasure to capture such a natural love story. 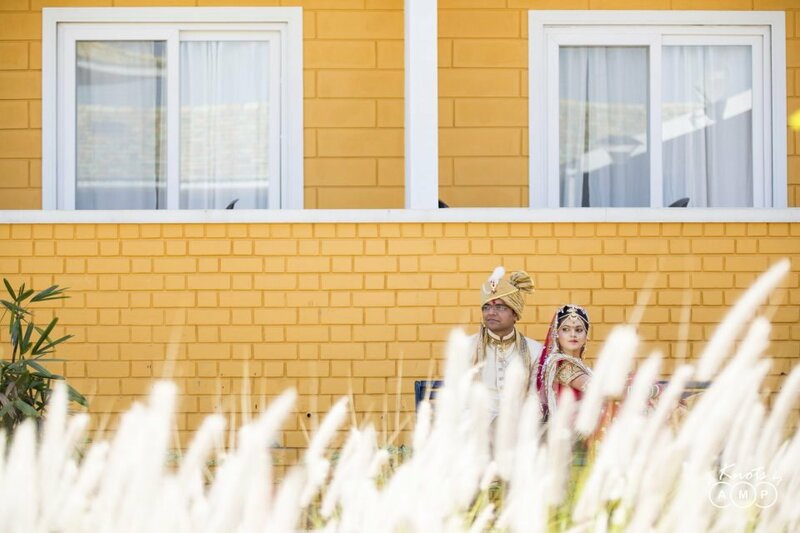 Unhidden smiles, quick time out shots, beautiful sky and loving little family is what sums up Dhaval and Mayuri’s destination wedding at Igatpuri. 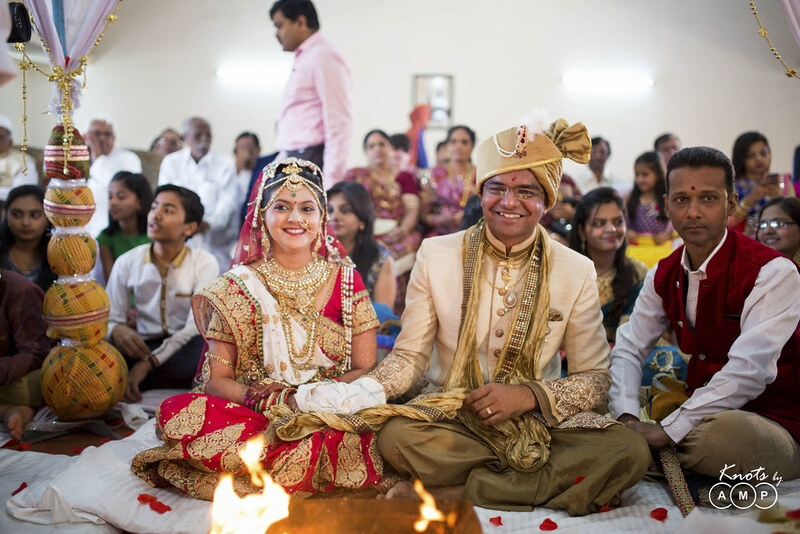 The story began in the college days when Dhaval and Mayuri met in Pune as Pharma students. 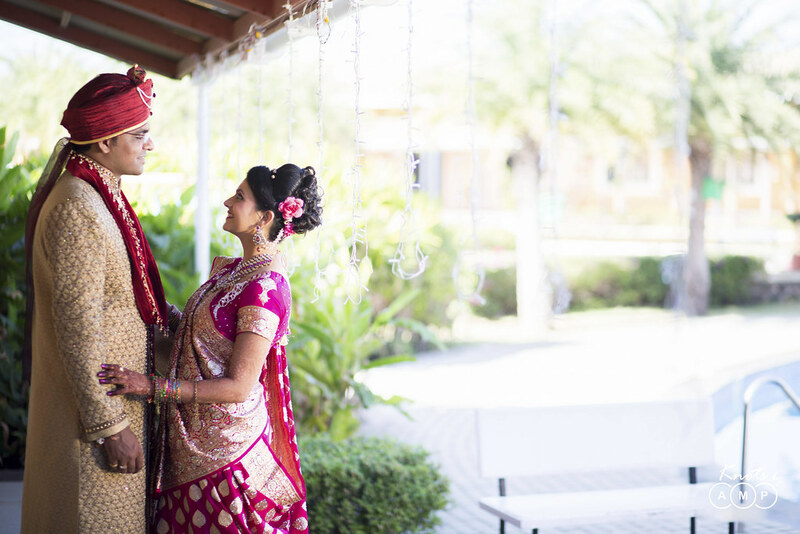 Mayuri, a very chirpy and enthusiastic bride met the rather calm and poised groom, Dhaval, to only discover that, opposites do attract. 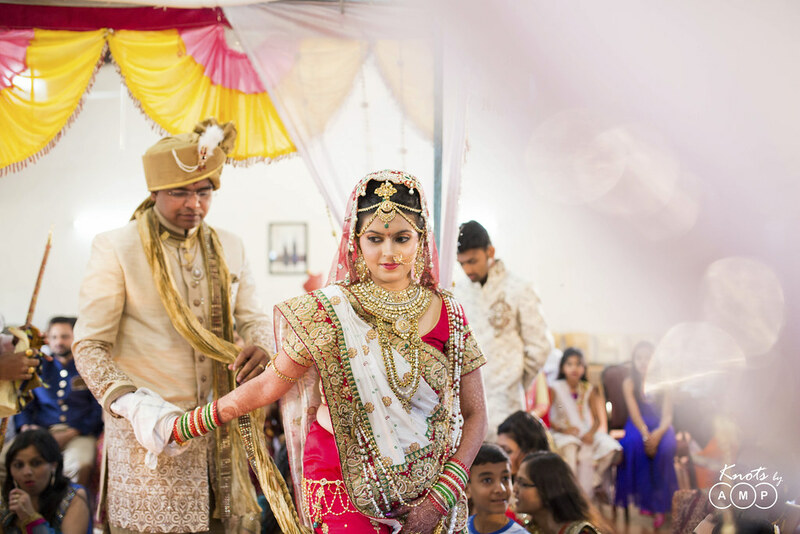 Their story had many better days to see from there and on 3rd January 2016 they tied the much stronger knot to love each other for a lifelong. 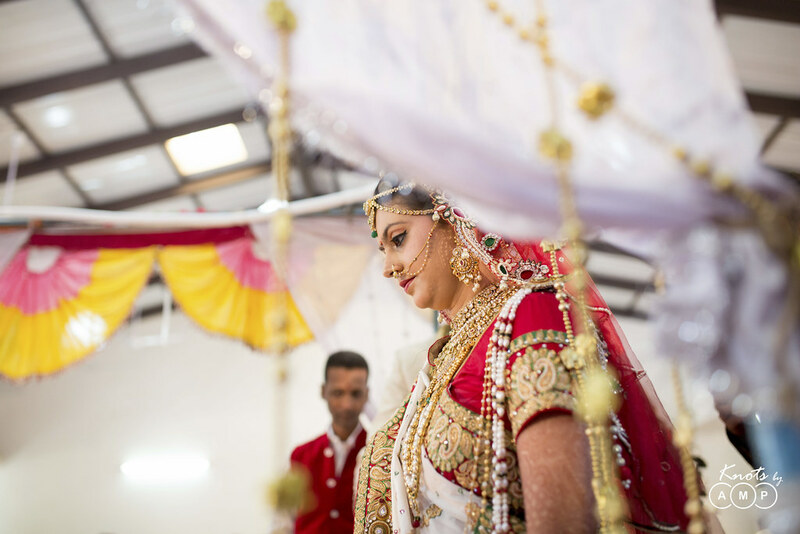 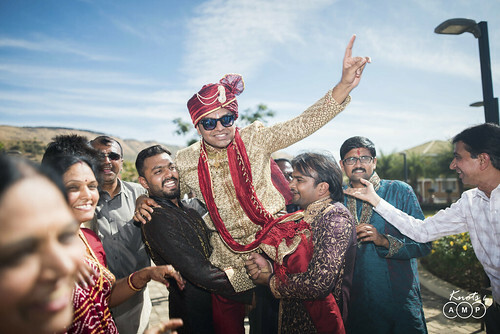 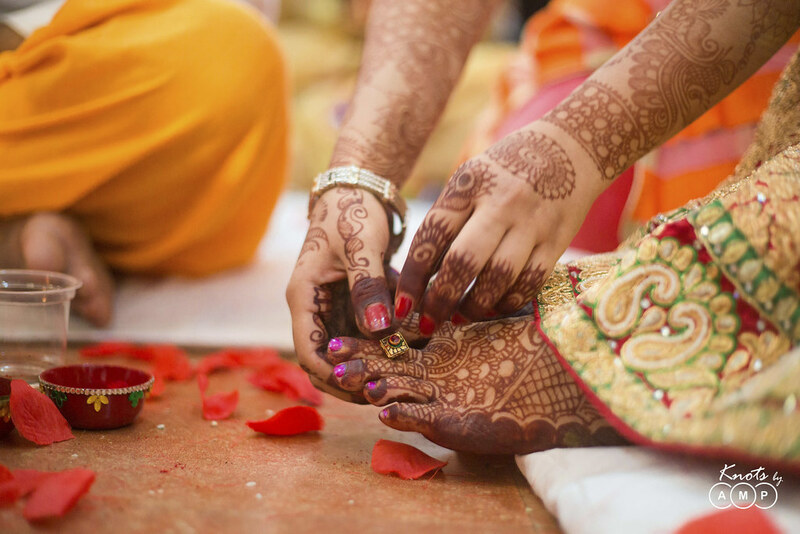 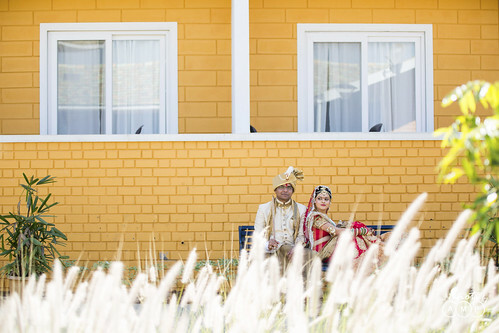 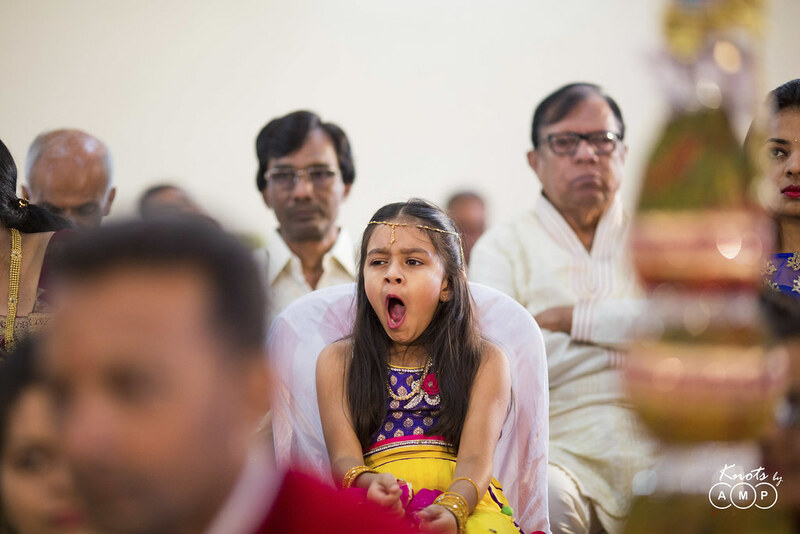 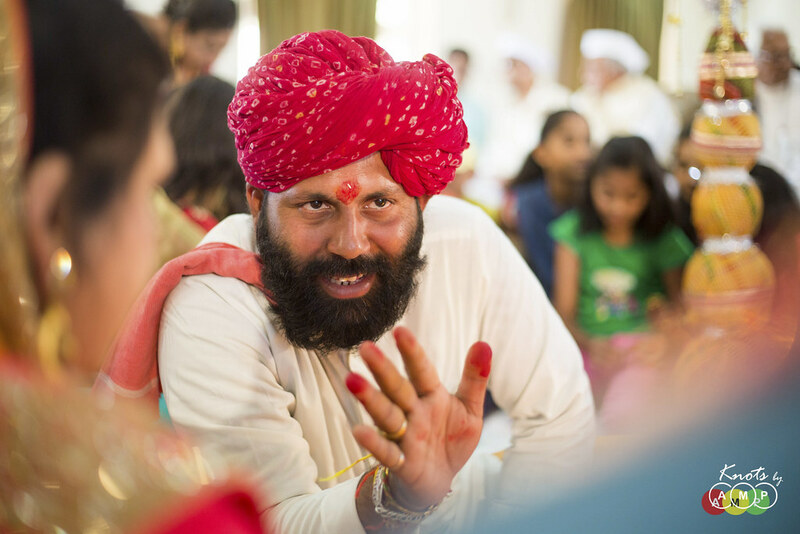 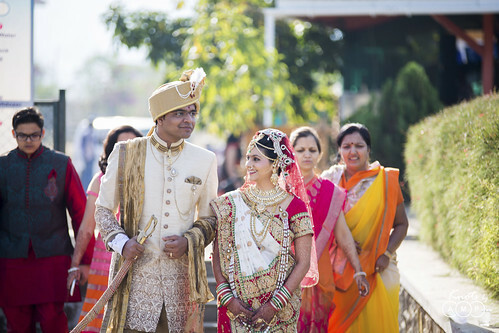 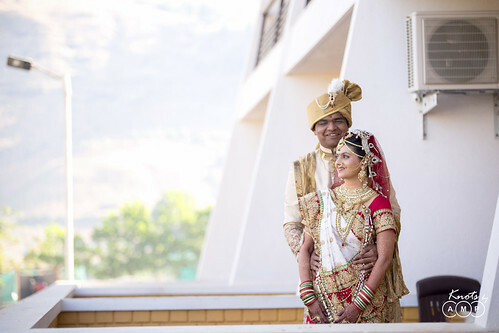 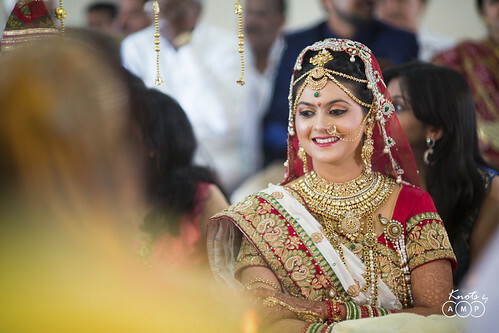 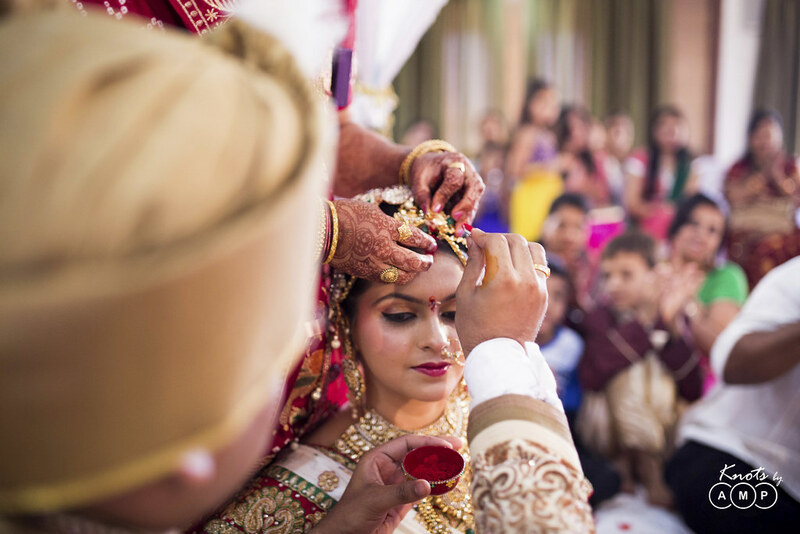 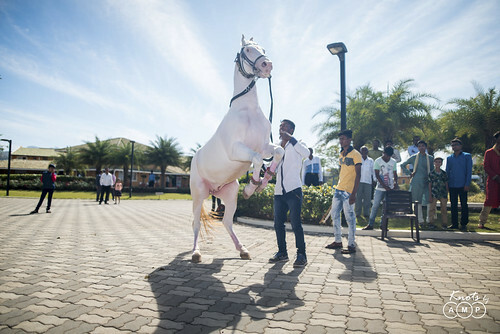 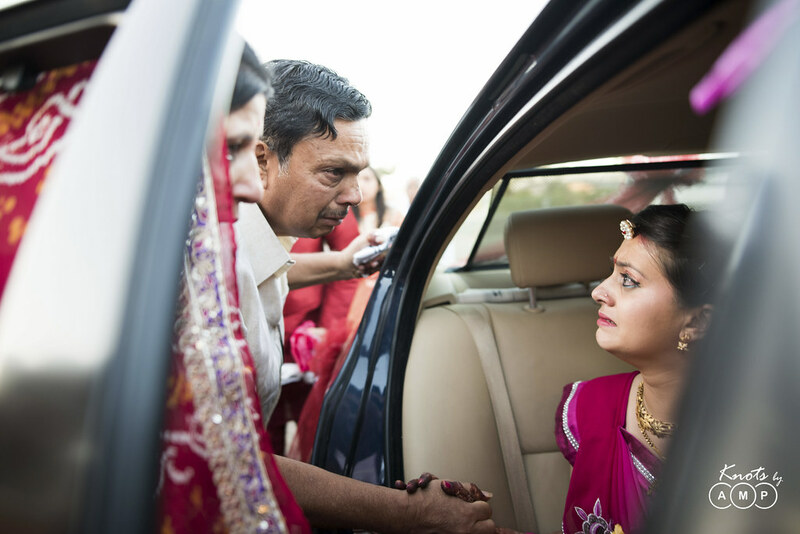 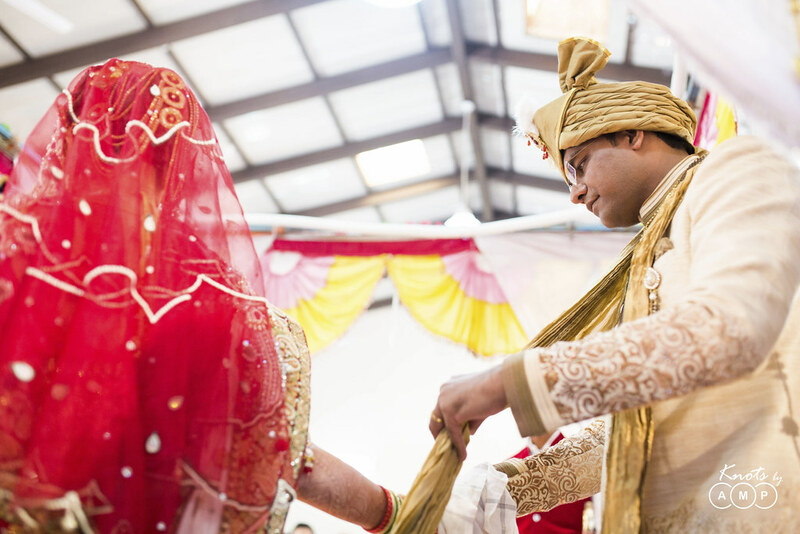 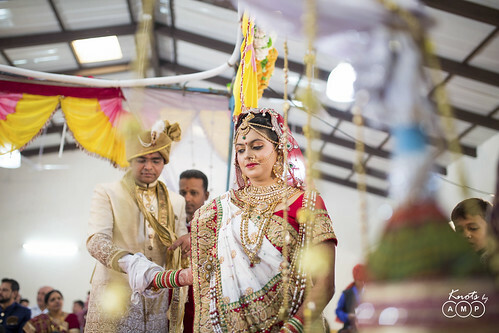 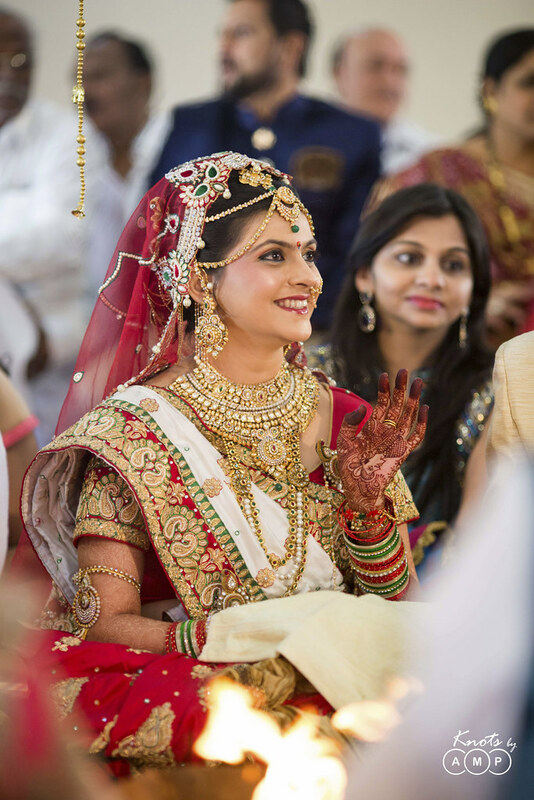 The wedding spanned over two days in a resort at Igatpuri following the Marwari traditions. This lively collection of photographs comes from the determination of an enthusiastic bride who missed no chance to pose with her handsome groom and the bright encompassing sky above. 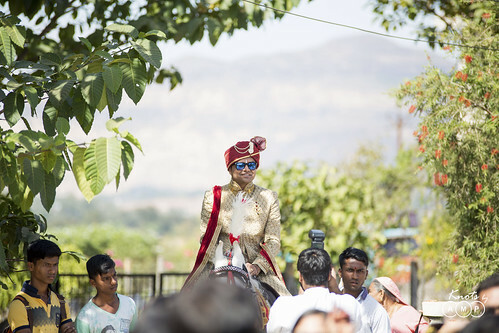 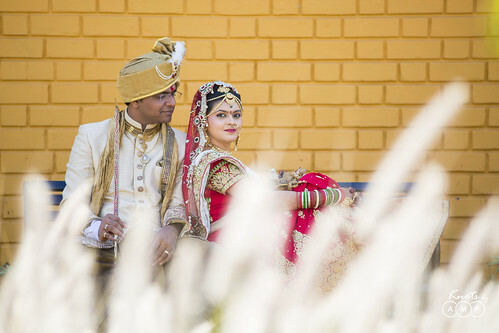 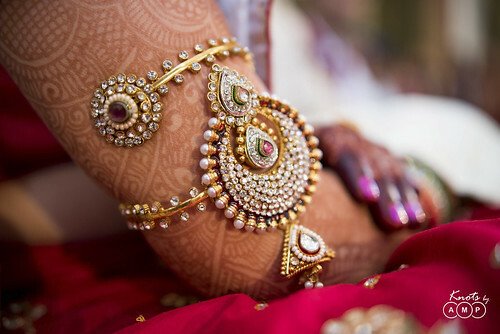 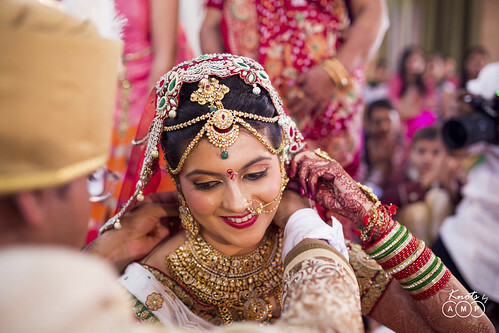 This wedding shoot was led by KnotsbyAMP Photographer Prasad Patil.